You’re not alone. 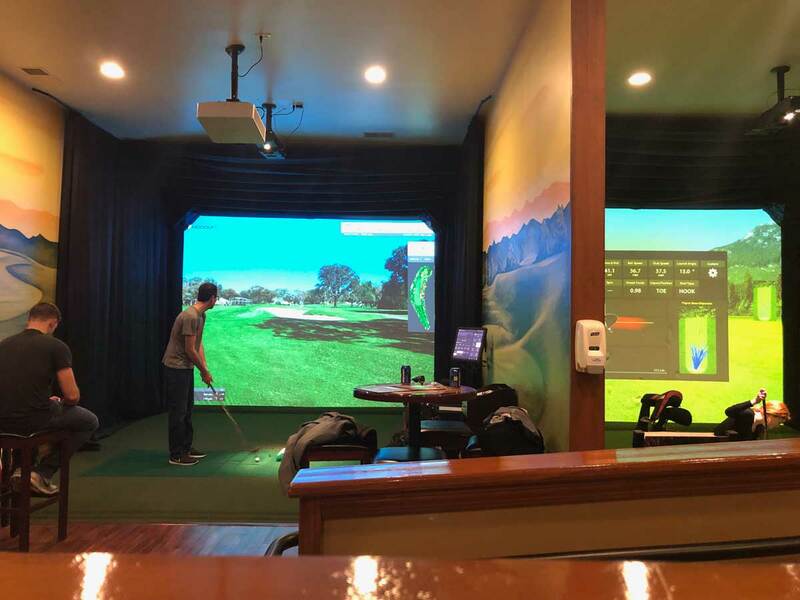 Sometimes, snow, sleet, and rain can put a real damper on your social game. 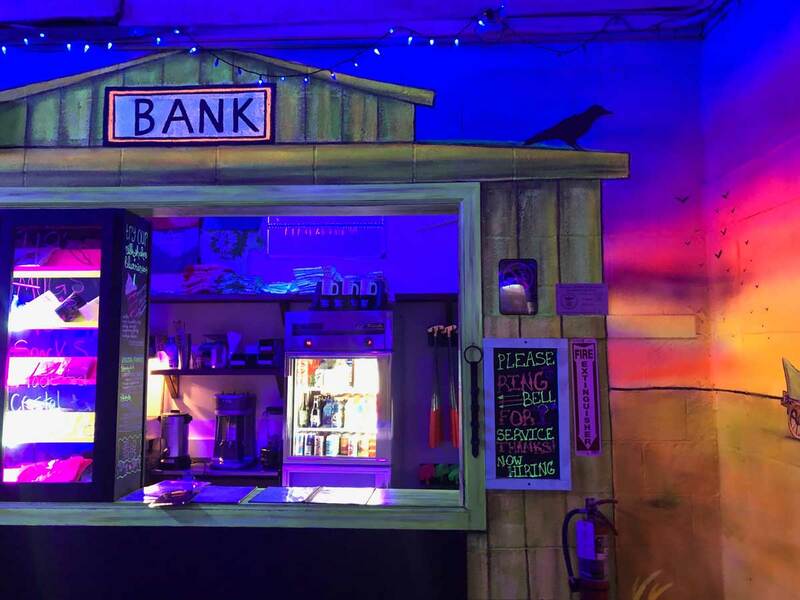 If you’re feeling limited in your plan making and you haven’t found a fun indoor activity to keep you entertained, let me share one of the coolest places to spend a few hours. Much like bowling, I’m terrible at mini-golf. But that doesn’t stop me from going out and having some fun with friends. 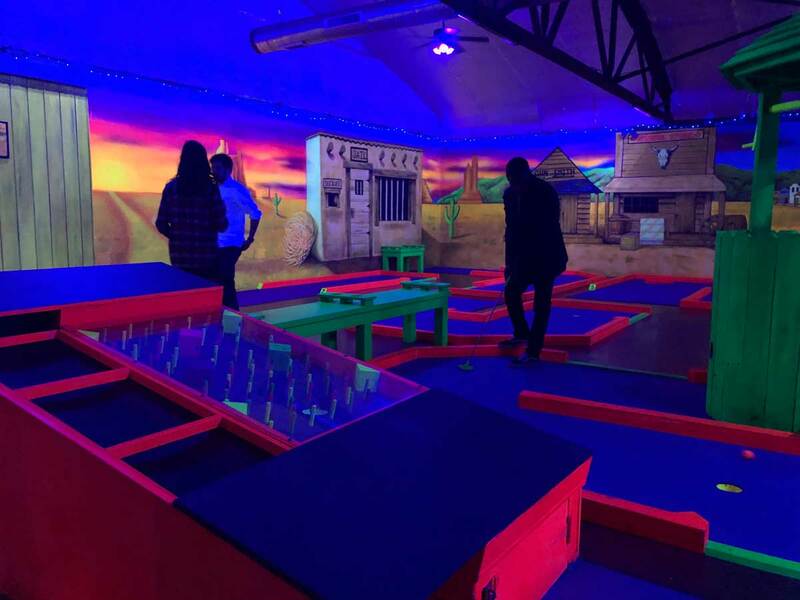 When our Director of Events Leanne shared that she and her husband had an absolute blast at Miner49er Mini Golf, I knew that you all would appreciate the tip. 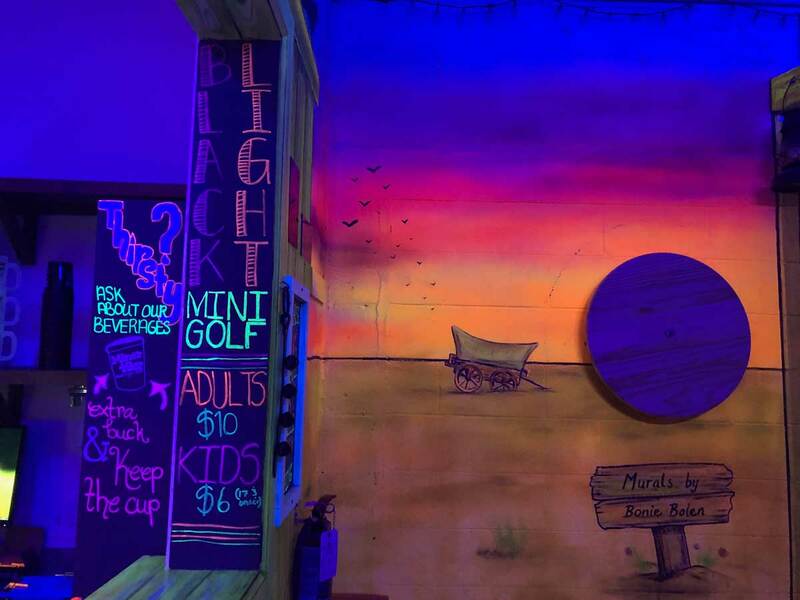 Miner49er is a black light, indoor mini golf course, complete with a bar and kitchen. It’s a one-stop shop y’all. Hand-painted murals depict an old mining town, aka Stableford Mines. The putt-putt course is full of fun holes and they claim that the back nine of the course is actually pretty challenging. Rates are $10 for adults and $6 for kiddos. 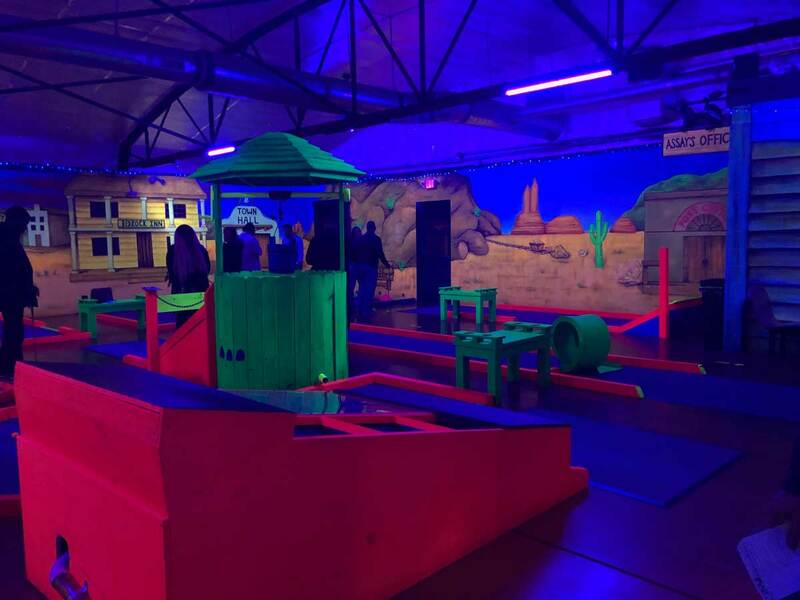 Miner49er Mini Golf is located at 1158 W 3rd Ave Suite B, Columbus, Ohio 43212. 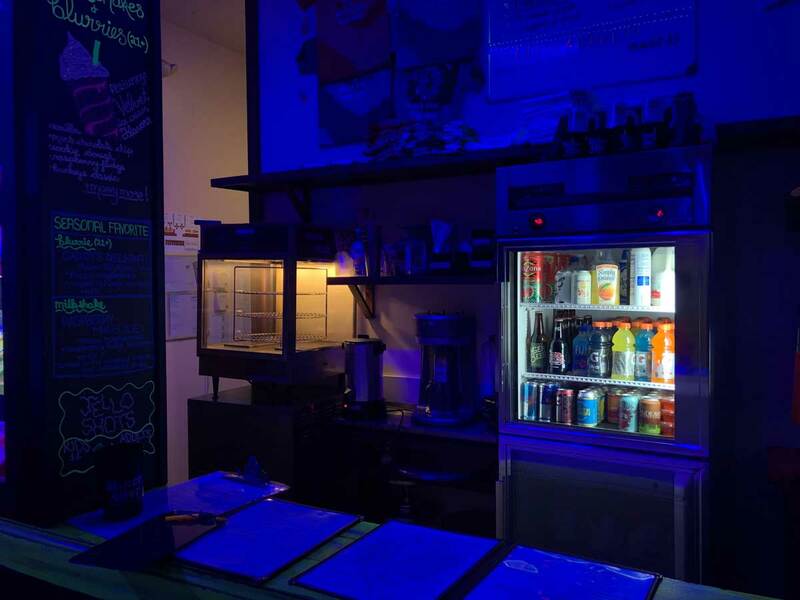 They are open Wednesday from 12 p.m. to 10 p.m., Thursday-Friday from 12 p.m. to 1 a.m., and Saturday from 9 a.m. to 1 a.m. On Monday and Tuesday, they are reservation only. For more info about Miner49er, you can visit their website here.